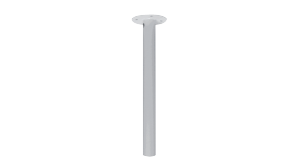 The D-link DCS-34-2 is a pendant mount for the D-Link outdoor dome cameras. The DCS-34-2 allows D-Link outdoor dome camera to be installed suspended from a ceiling or overhang. 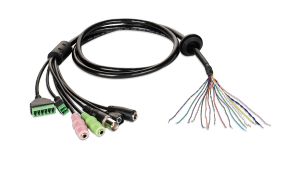 Compatible cameras include DCS-6314, DCS-6315, DCS-6511 and DCS-6513. 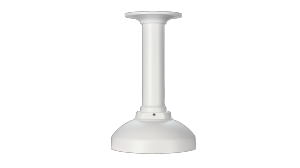 The DCS-32-2 long pendant mount is designed to suspend mount a D-Link DCS-6818 speed dome IP camera from a ceiling. 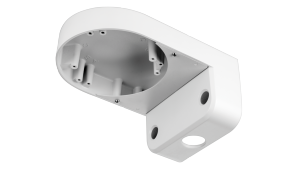 The DCS-37-1 indoor/outdoor wall mount is designed to mount D-Link dome IP cameras on a wall, including the DCS-4602EV, DCS-4603, DCS-4633EV, DCS-4605EV, DCS-4802E and DCS-6212L. 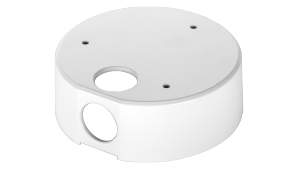 The DCS-37-2 indoor/outdoor ceiling mount is designed to mount D-Link dome IP cameras on a wall, including the DCS-4602EV, DCS-4603, DCS-4633EV, DCS-4605EV, DCS-4802E and DCS-6212L.